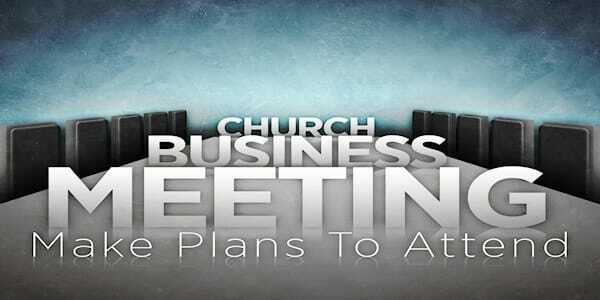 On Sunday, January 29, 2017, we will have our Annual Church Business Meeting and Lunch in the church gymnasium. For this Sunday only, we will have ONE SERVCE at 10:00am. There will be no Sunday school that day. During the service there will be Early Childhood & Elementary Kidz Church. PARENTS: After service, please pick up your Elementary Kidz and allow your Early Childhood Kidz to remain in their classes until after the business meeting. Early childhood kidz will be served lunch in their classrooms. Coloring/activity books provided for K-5th grade. LUNCH: At 11:30am, the light lunch and business meeting will begin. Help is needed in providing food. You will receive an email soon with a list of needs. Gluten-free and vegetarian options will be offered but if you have a specific allergy, you are asked to consider providing a dish to share. Everyone is welcome to attend the meeting. However, only members of the church may vote. 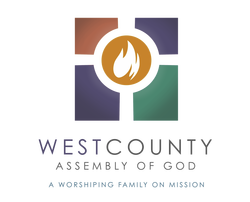 If you are unsure of your membership status, please feel free to contact the church office at wcag@wcag.org. This church business meeting offers many opportunities for church members to vote on important aspects of our church's future.